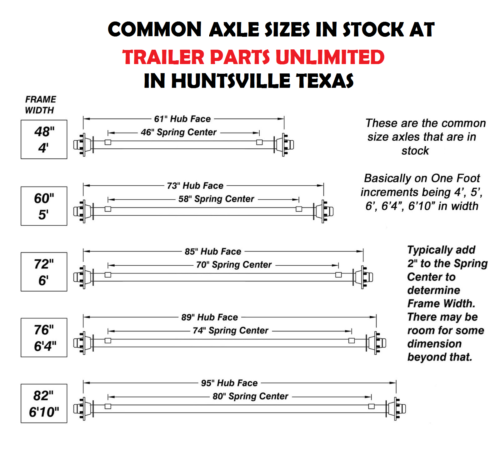 Trailer Axles in Stock At Trailer Parts Unlimited in Huntsville Texas. TPU stocks premium trailer axle brands like Rockwell American, Dexter Axle, And Lippert Axles. from utility trailer axles, gooseneck trailer axles, low boy trailer axles, semi trailer axles and much more. Big or large axles you can cover it all. Rockwell American Trailer Axle, 2,000 lbs Capacity. 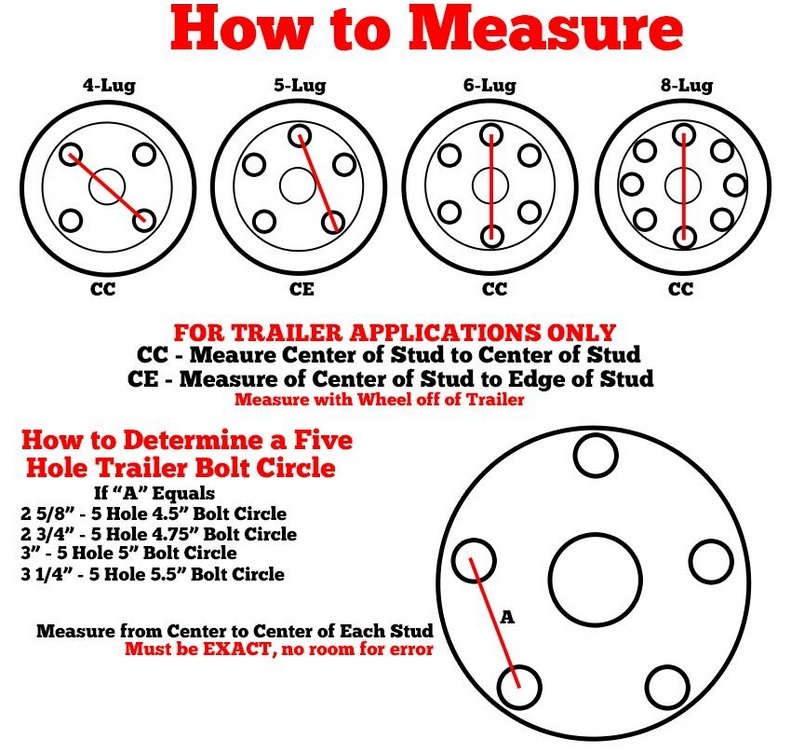 59" Hub face to hub face, 47" spring center to spring center. Round Tubular straight axle w/ no brake flange, bottom mount springs, no camber, with a 5 on 4.5" bolt pattern.